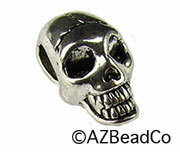 Our New Items page is where you can find all of the New Products we've recently added to our store. You can get to this page by clicking the link found on the top left of every page. Choose from the products shown below. Approximately 100 pieces per strand. from the Sleeping Beauty mine. 2 pieces for $12.99 Vintage Swarovski Teardrops. Strung with a clasp ready to wear (approx. 17 inches) These are natural Herkimer Diamonds....insanely beautiful! 31 pieces on this strand. Strung on elastic cord so it will fit any wrist. 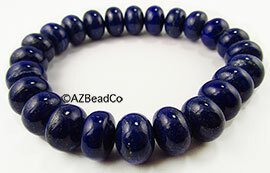 These are natural Lapis, and they will have flecks of gold pyrite. Lapis is the stone of spiritual love. 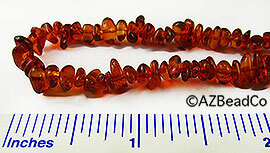 These are natural garnets, and they will have cracks and inclusions in them. These are natural Amethyst, and they will have cracks and inclusions in them. 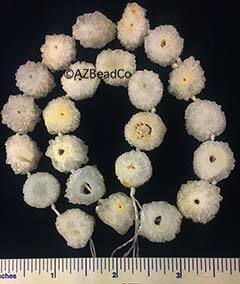 Approximately 51 beads per strand. Approximately 70 beads per strand. 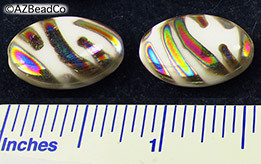 $9.60 for 20 - 5mm beads. Mood beads change color with change in temperature. 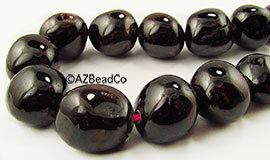 9.60 for 20 - 6mm beads. 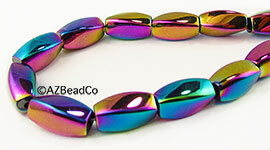 $13.60 for 20 - 9mm beads. 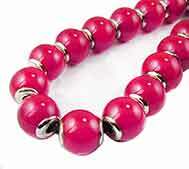 $24.00 for 20 - 12mm beads. 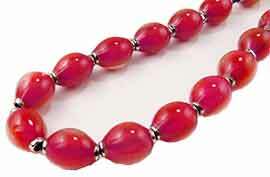 $13.60 for 20 - 12x8 oval beads. 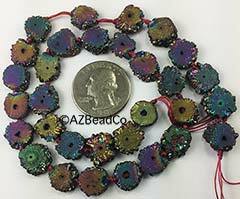 $16.00 for 20 - 7x11 beads. 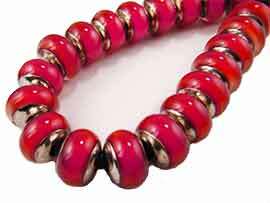 $12.00 for 20 - 6x9 beads. 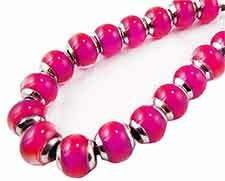 $7.00 for 7 styles (1 of each style) of hot pink mood beads. 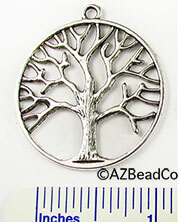 Or multiple pieces for bracelets and necklaces. 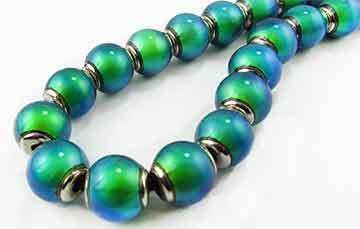 These beads vary in size. 23 pieces on this strand.